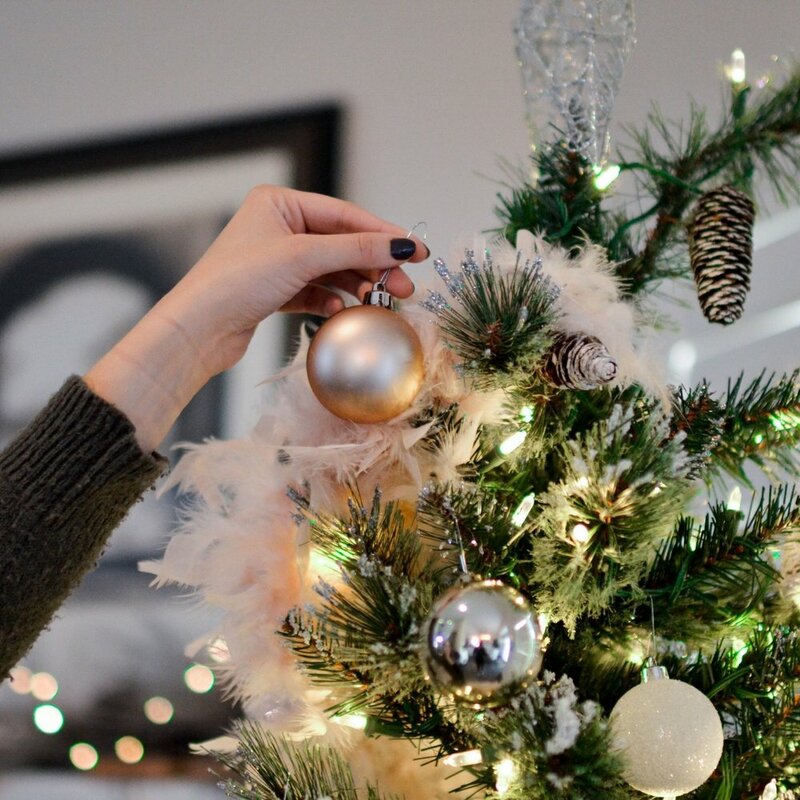 The holidays can be busy and stressful in normal circumstances, but figuring out how to navigate the holidays if you’re going through a divorce may seem overwhelming. We’ve put together a list of festive - and budget friendly - activities to do with your kids. Print it out and keep it handy as a go to reference. 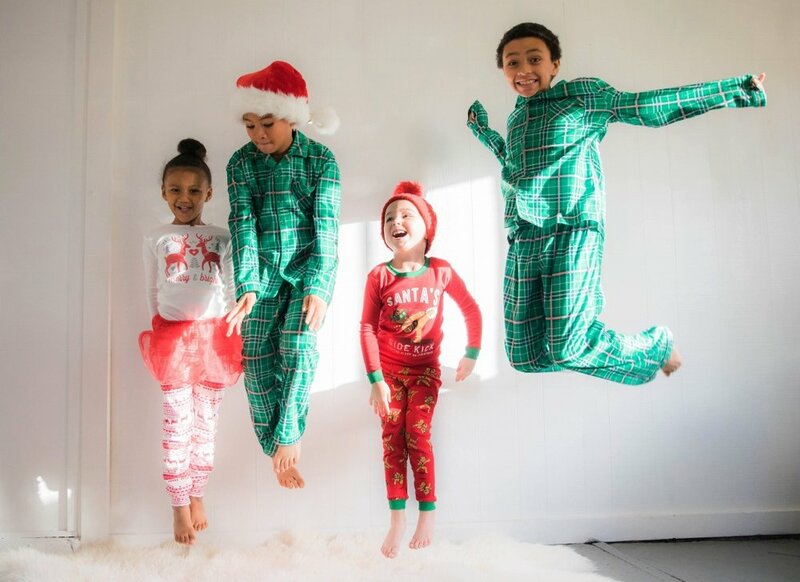 Embrace the opportunity to create new family traditions! Give yourself permission to let go of holiday traditions that no longer serve your family - especially those which create a lot of work or strain the budget. Your kids will be excited and enthusiastic to try something new, and staying busy with fun, family activities will help keep the mood light and relaxed. Get your kids involved in planning holiday activities. Letting them be part of the decision making process will give them a small bit of control in their world, which may feel especially chaotic during a divorce. Be flexible and open to your holidays looking a little different this year. Things are different. But the holidays can still be fun and festive. Enjoy your time with your kids by staying busy with special holiday activities. You got this! The Seven Principles of Kwanzaa photo by soul christmas is licensed under CC BY 2.0. Get Divorced in 2018: 6 Action Items to Move Your Case Forward.